How can large commercial banks compete against agile fintech start-ups? By providing more and better services. “We have to accept it: fintechs offer good digital services and they’re a threat. If we don’t react, they will eat away at our margins. 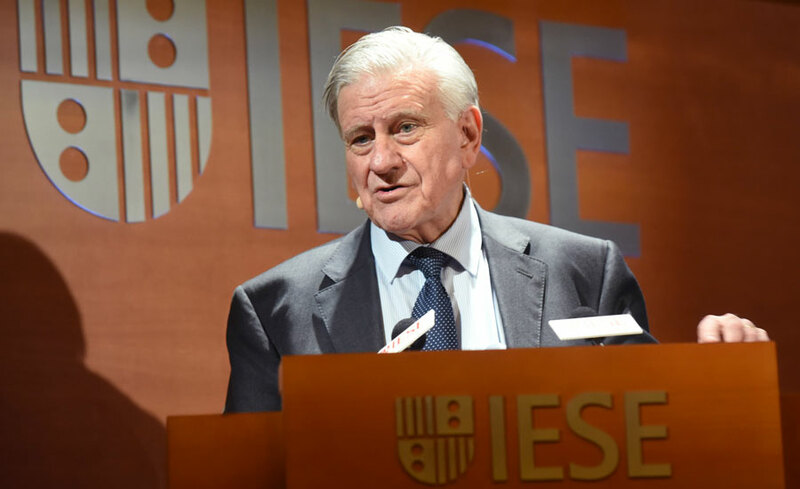 Clients are always willing to pay for quality services and this must be our main asset,” CaixaBank CEO Gonzalo Gortázar said during IESE’s 13th Banking Industry Meeting this week. 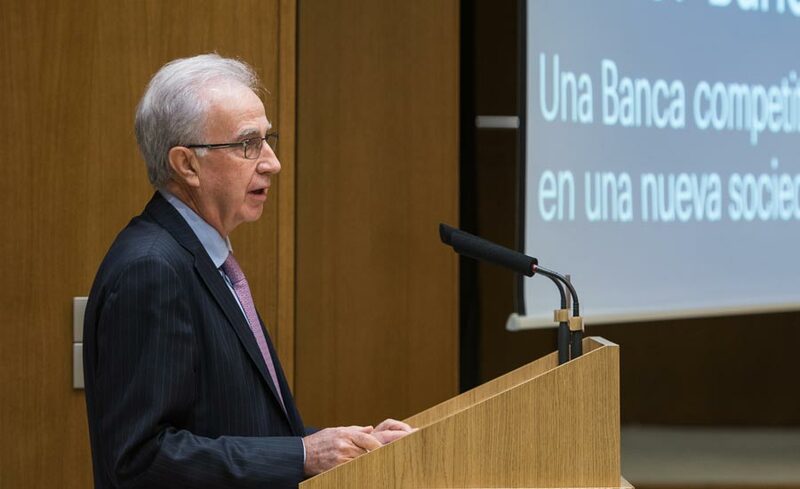 The meeting, held in Madrid under the title “Competitive Banking in a New Society”, was sponsored by EY; Prof. Juan José Toribio was its academic director. Specialization, high-end investment products, personalized service and omni-channel communication with the client are some of the ways CaixaBank plans to deal with the digital challenge. Banco Santander CEO José Antonio Álvarez, meanwhile, described the current financial situation as “complicated”. “The market is not easy. We are facing a scenario characterized by relatively weak income, permanent adjustments and extremely low credit growth,” he said. Álvarez also said that focusing on specialized advice and on high value-added products is the way to best compete against fintechs. In addition to ever-changing technology and fintech start-ups, the industry is grappling with how to adapt to the new and demanding regulations post-crisis, negative interest rates, the need to maintain profitability in the medium and long term, and recovering client trust. Javier Alonso, deputy governor of the Bank of Spain, discussed the consequences that the Revised Payment Service Directive (PSD2) will have as the regulations are implemented during 2018, and warned that consumers should be wary of some digital products, urging banks to help educate their clients on risks. 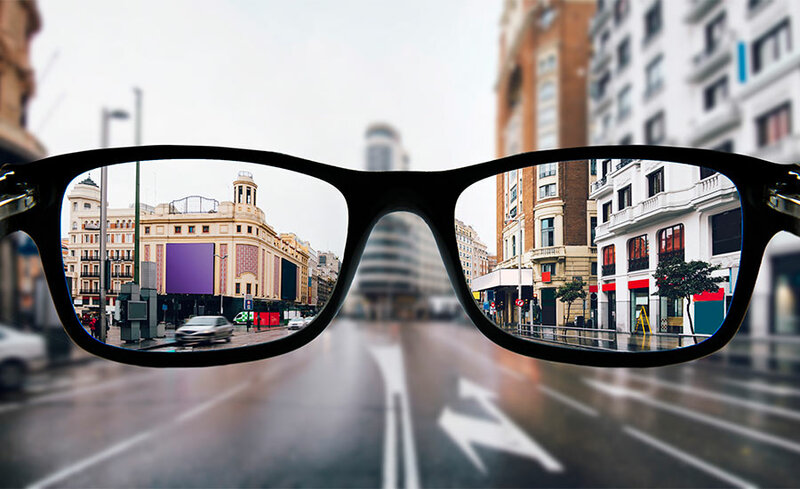 Bankia CEO José Sevilla commented on the difficulty in guaranteeing profitability, and noted that never before in Spain had there been economic growth combined with falling credit. But he forecast that during 2018 and 2019, credit to individuals will increase. 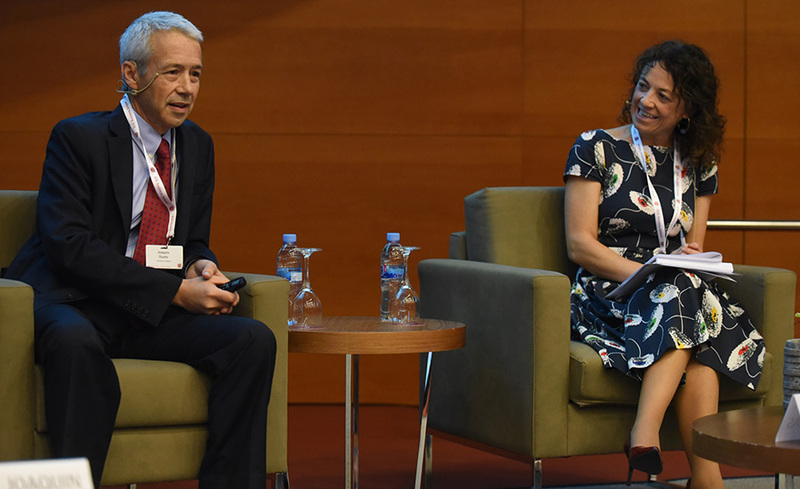 José María Roldán, president of the Asociación Española de Banca, described the current regulatory framework as “much more complex” than it was in the past, and warned of the potential high costs of compliance with the new regulations. Can Healthcare Be Sustainable, Innovative and Patient-Centered?